Monday - day of the second team ! 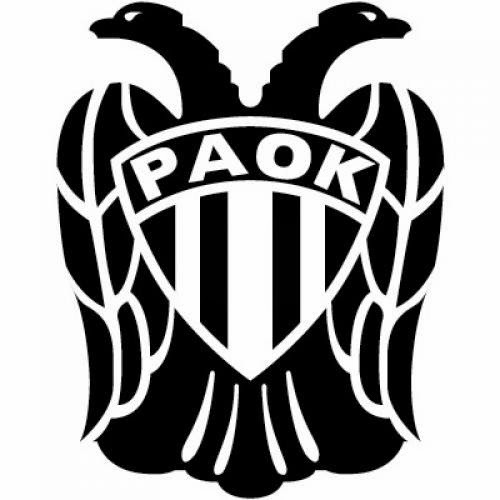 Playing with the trend - the team PAOK in the last 5 games 4 wins and 1 draw, with those very effective team plays at the beginning of the first round game of the season for 3 games rolled 8 goals and conceded just once, the team that scores a lot and will continue to keep winning, top scorer Athanasiadis, Mac and Pereira easily organize goals in the opponent's gate ! Loser Super League Panetolikos today is not a rival to gain momentum PAOK.